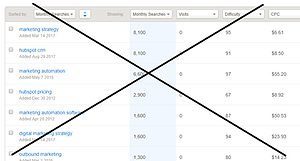 Yes, Hubspot's eliminating the Keyword Tool. Why is this happening? This is a direct response to the powerful SEO changes afoot. What does this mean? SEO content strategy is getting infinitely harder and it's only get more so. 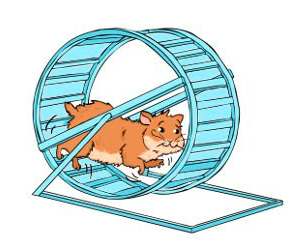 You may have already noticed, but that endless blogging hamster wheel is not getting you anywhere. Chasing exact-match keywords is a waste of effort, money and time. The upshot: Your content needs to answer to be a comprehensive resource for the questions your buyers are asking. You need to create content that both keeps your readers (buyers) on your page longer and is good enough that other sites will link to. Schedule your pillar content strategy session here. Bascially, endless content bloggging to chase the long tail permutations. 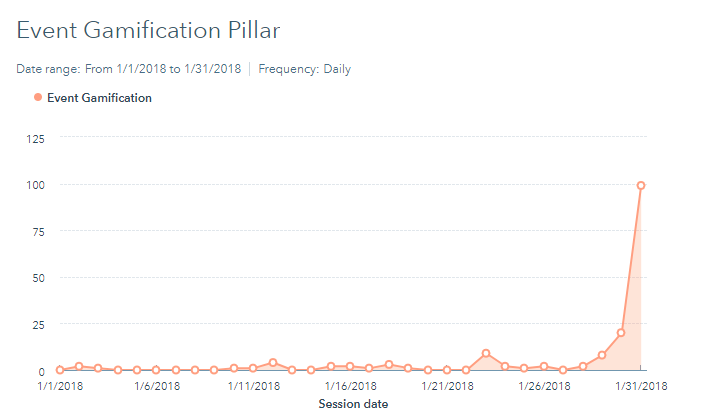 Hubspot has recognized what the very best SEO pundits (such as Brian Dean from Backlinko.com) have been practicing for some time now: Pillar content (aka Power Pages) is the foundational SEO content strategy for 2018 and beyond. Also, this is where you will see some of the old Hubspot keyword data pop up as well. 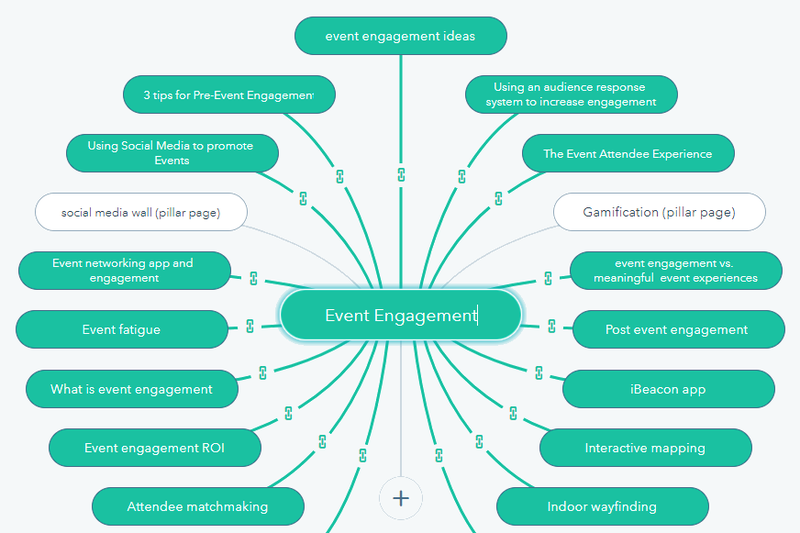 Check out our guide to topic clusters and pillar pages. 1) The tool is a good start, yet you still need to use other complementary tools (such as SEOMoz) to really hone in on the right content and fully optimize your pillar and sub topic pages. 2) The pillar page templates Hubspot offers are still very much in need of customization to your look and feel. 3) Most importantly, what is not found in the tool, is a means to aggressively promote your pillar content. This means garnering links to your pillar page from legitimate sites with high domain and trust authority. There are no shortcuts here and perhaps it's too hard to bake this sort of effort into this iteration of the tool. Linkbuilding is a time consuming effort, but the pay-offs are meaningful. The good news is that with a powerful pillar page you've got the content other sites will link to (and we can help with that). Hubspot has begun to show us the way. Your SEO content strategy is no longer endless blog posts. You can win with content marketing with authoritative and comprehensive pillar content pages. Chances are you may already have the foundational elements for several pillar pages and topic clusters. However, once the pillar pages are built, your work is not over. They need to be actively promoted to sites who have shown a willingness to link to similar content. Read our post about what we are using to replace the HubSpot keyword tool.